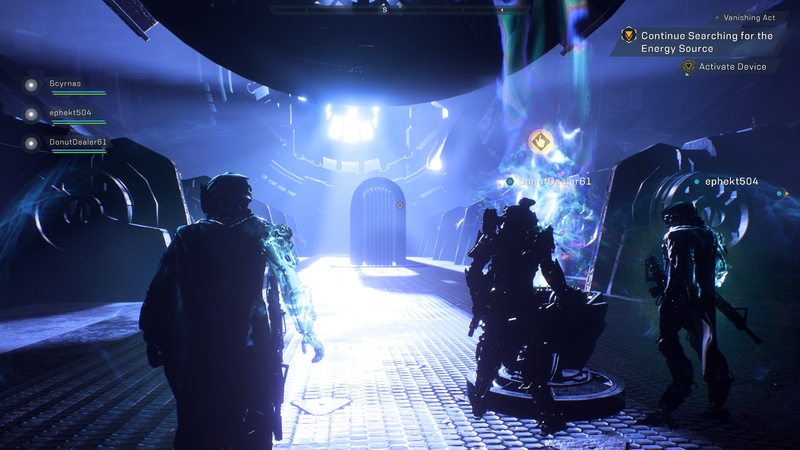 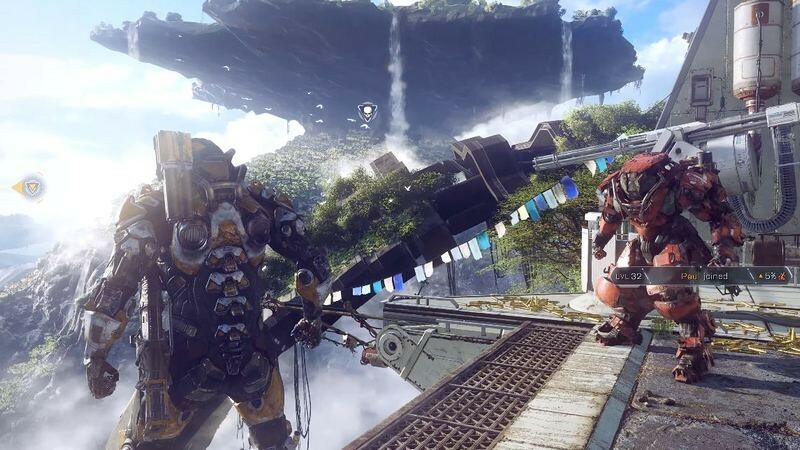 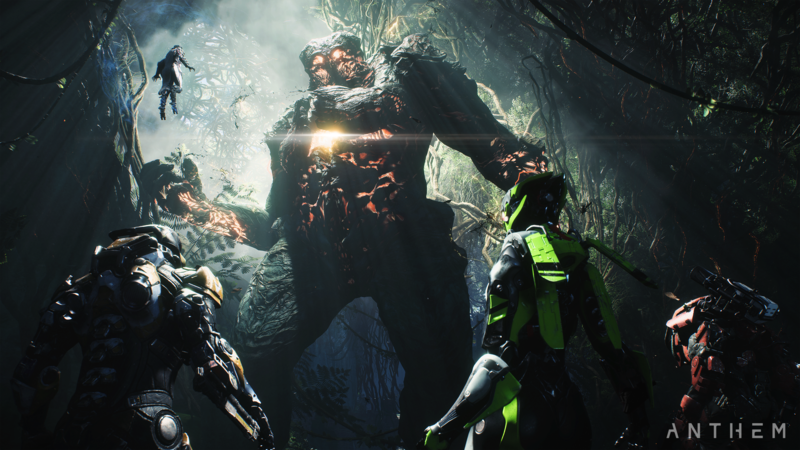 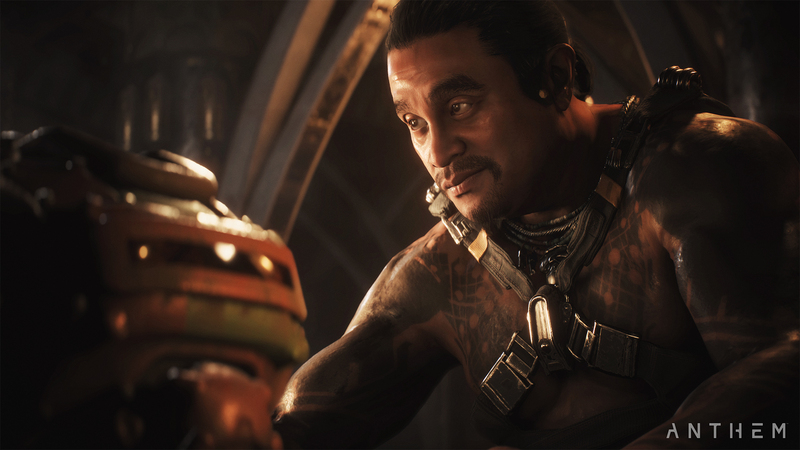 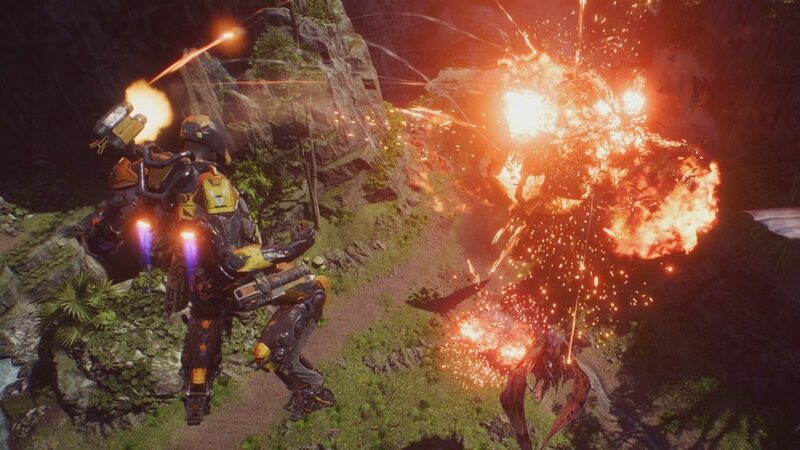 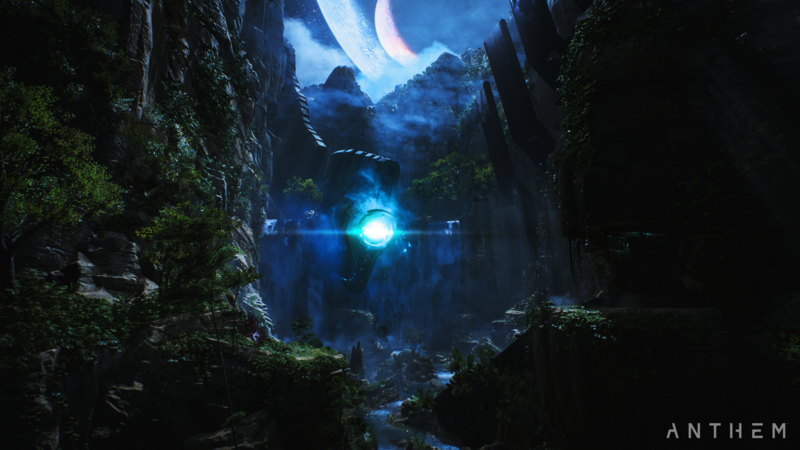 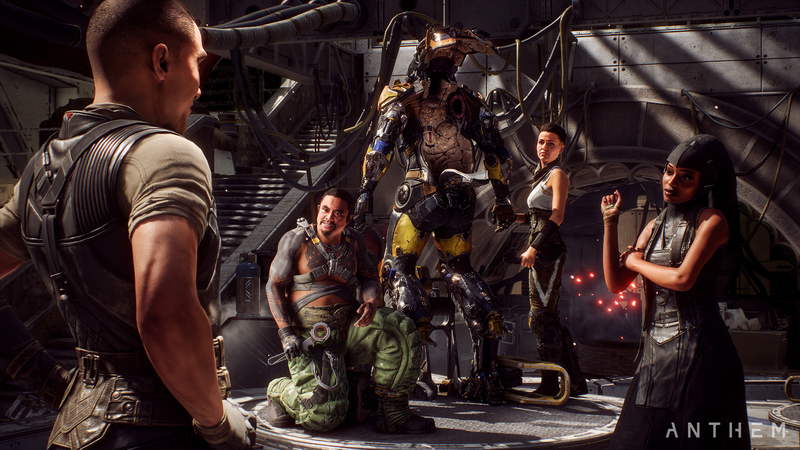 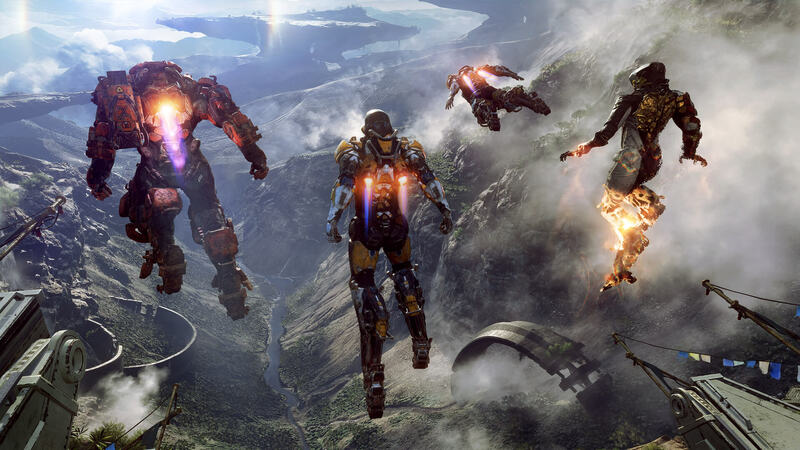 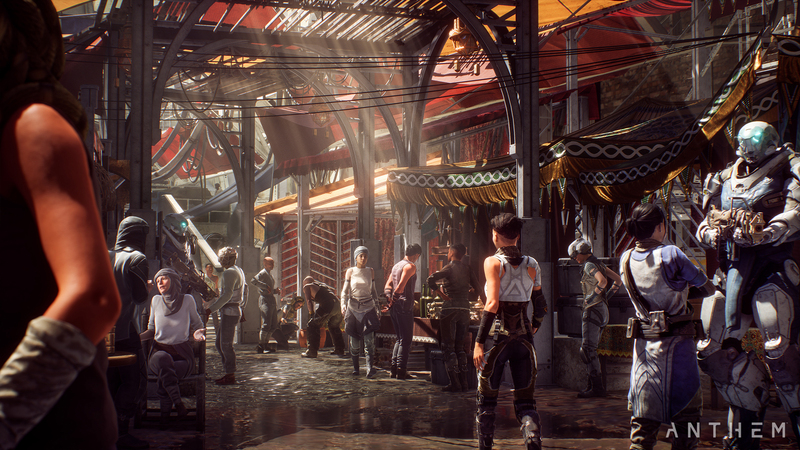 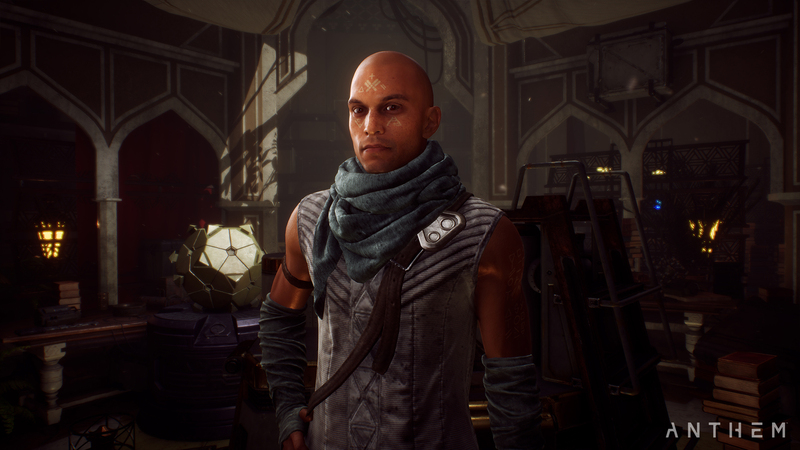 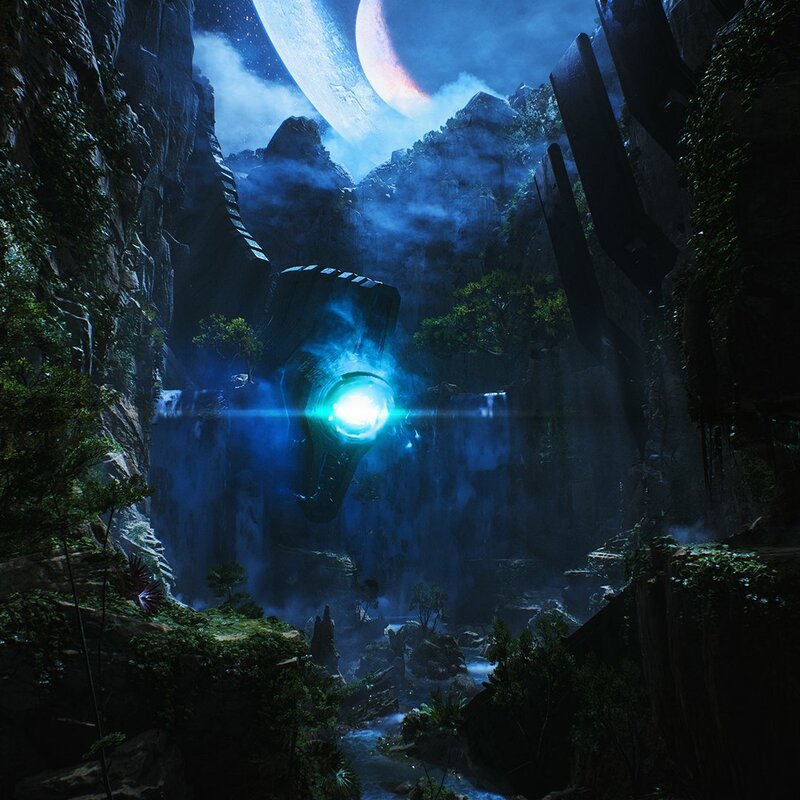 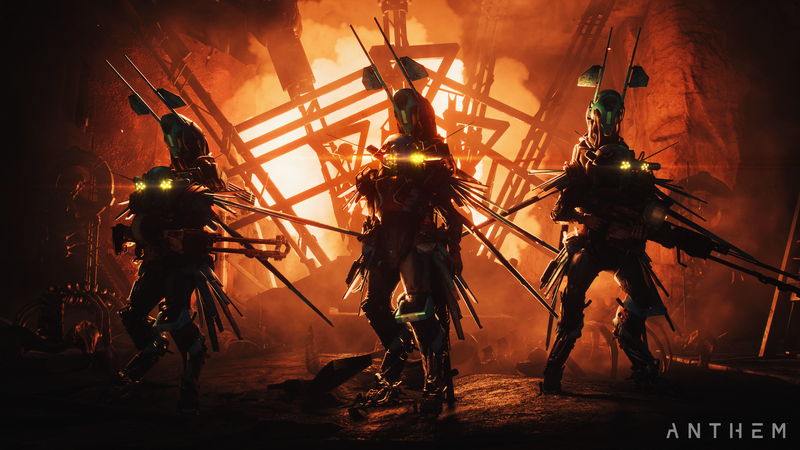 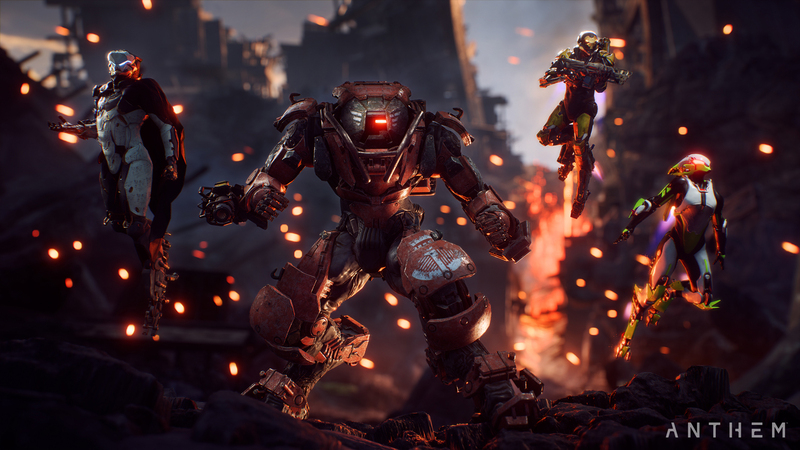 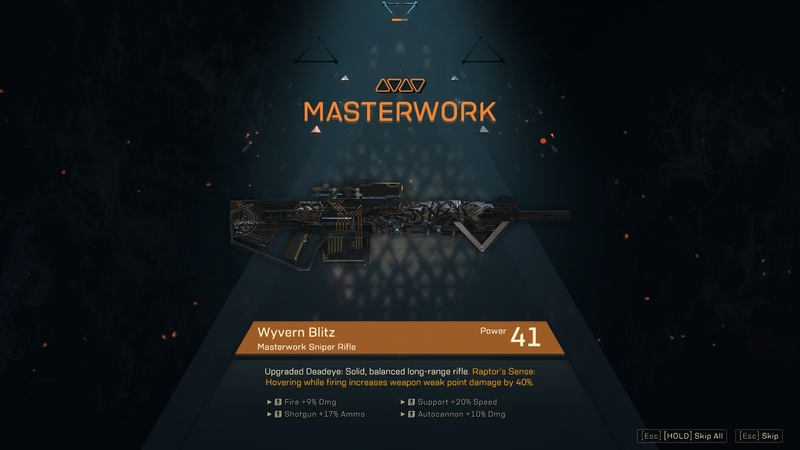 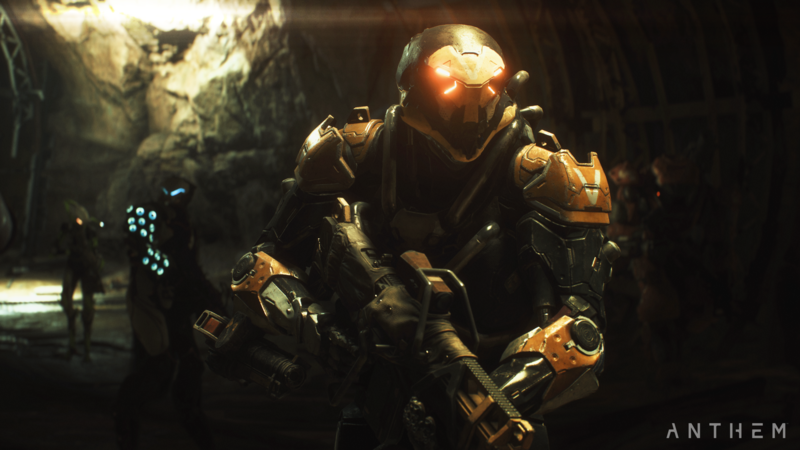 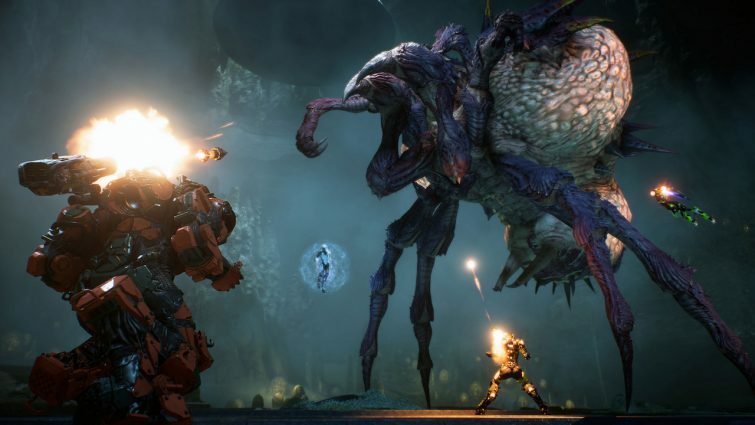 Anthem feels less like an evolution for BioWare and more like a deviation into conformity. 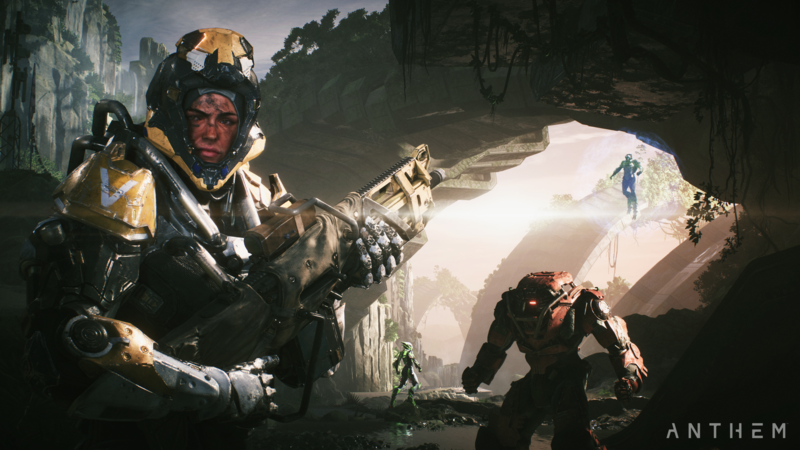 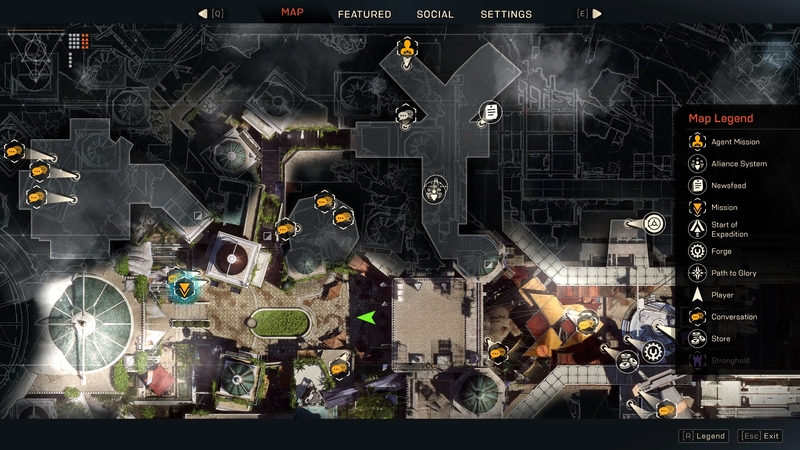 BioWare dips their toes into the loot shooter genre and it makes a poor first impression in its "soft-launch" window. 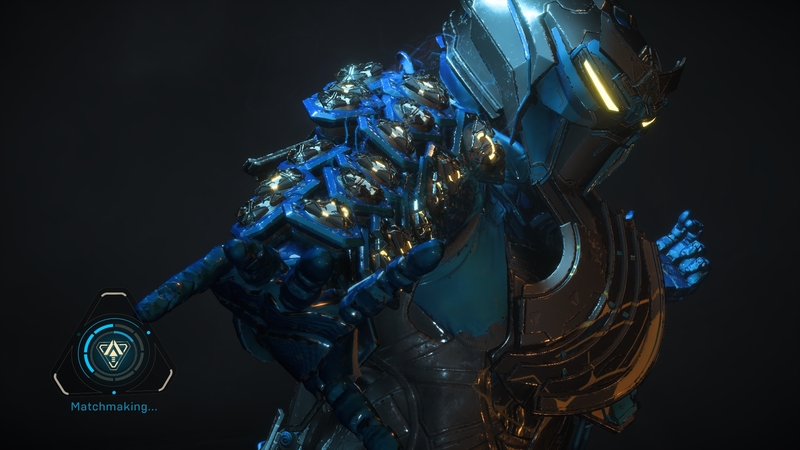 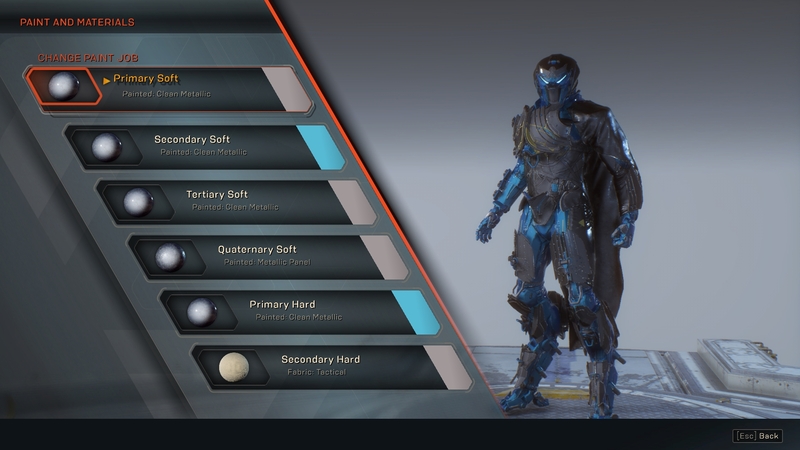 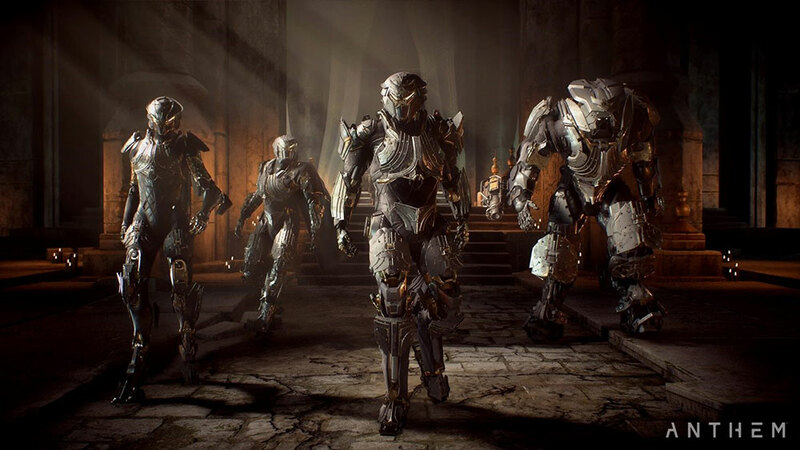 If you were eager enough to pre-order Anthem, you got some sweet bonuses including the Legion of Dawn armor - but you'll need to know where to pick them up in-game. 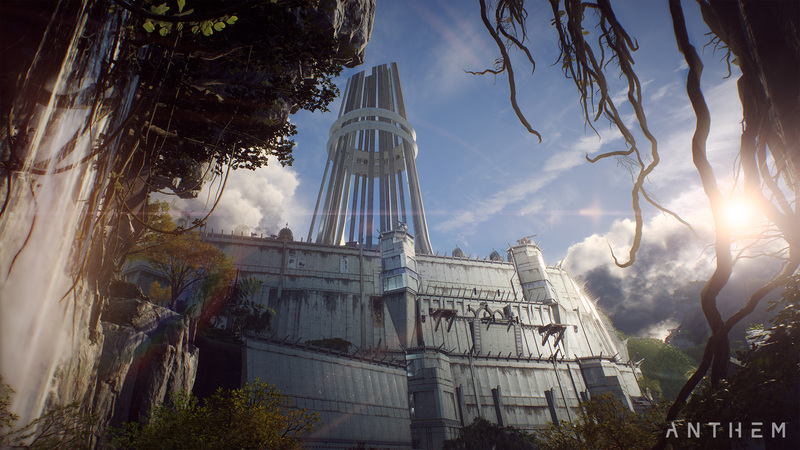 The world left unfinished by the gods is now deceptively peaceful - at least in free play. 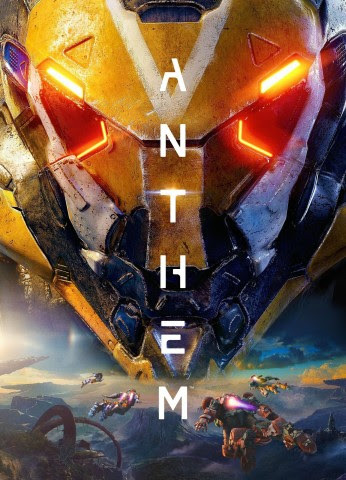 A good place to start if you don't yet know what Anthem is all about. 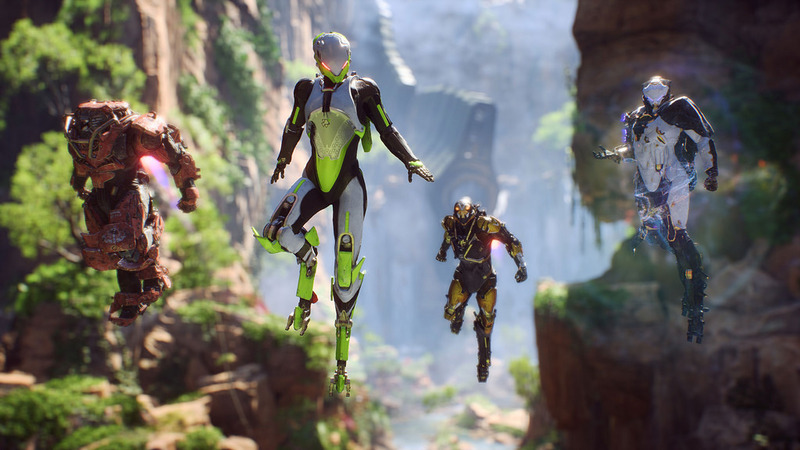 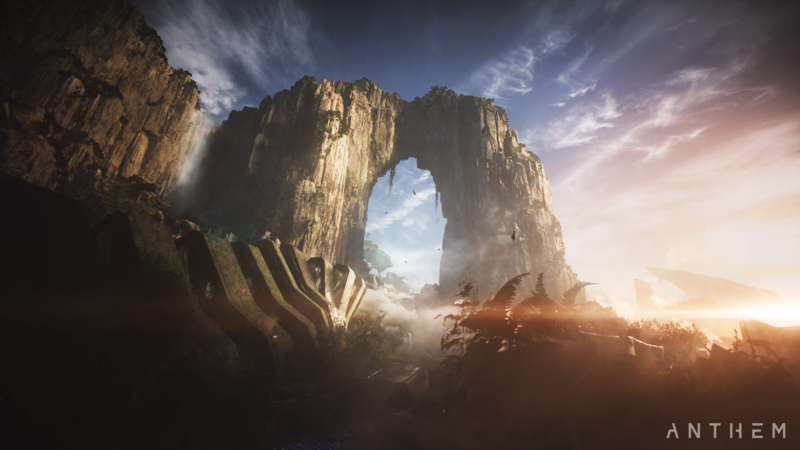 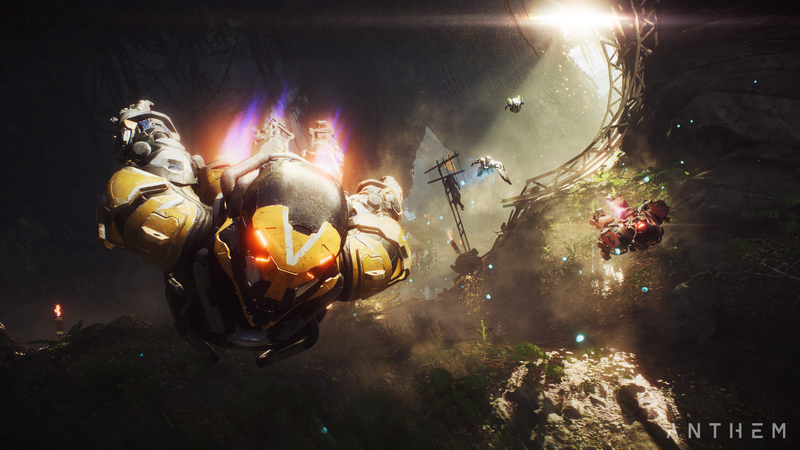 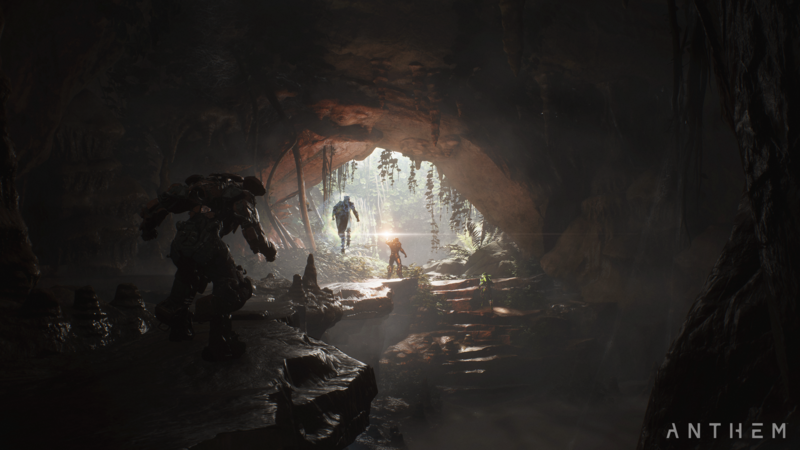 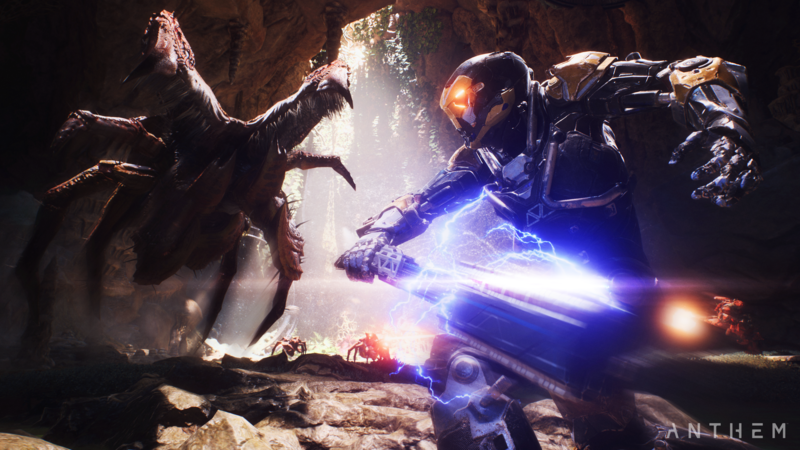 See some new footage and see if your PC is ready to go for Anthem on PC. 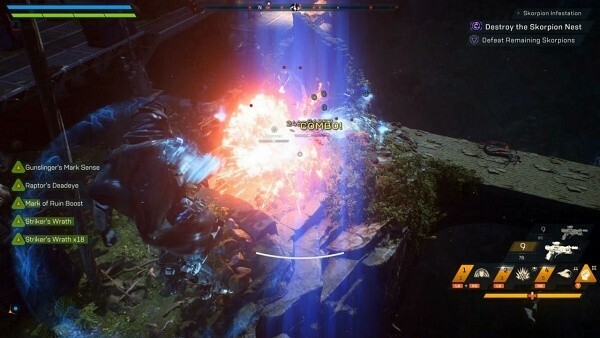 See more of this upcoming exosuit RPG in action. 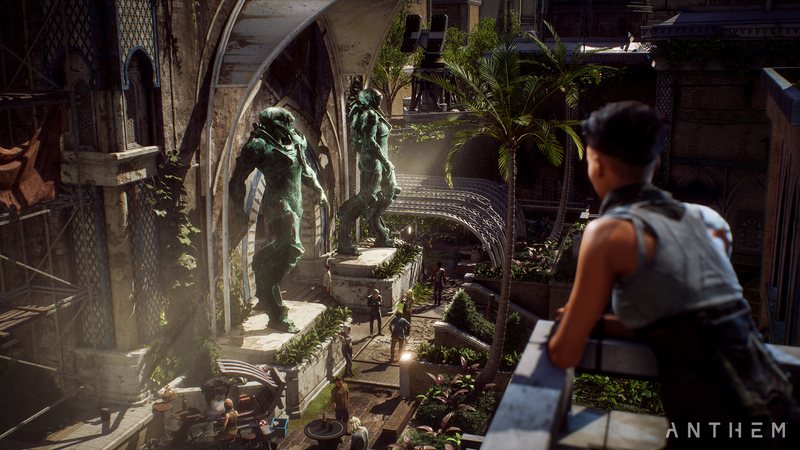 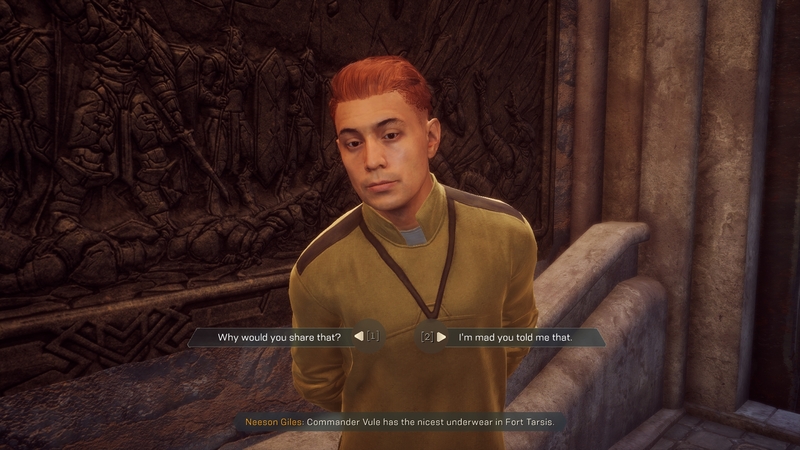 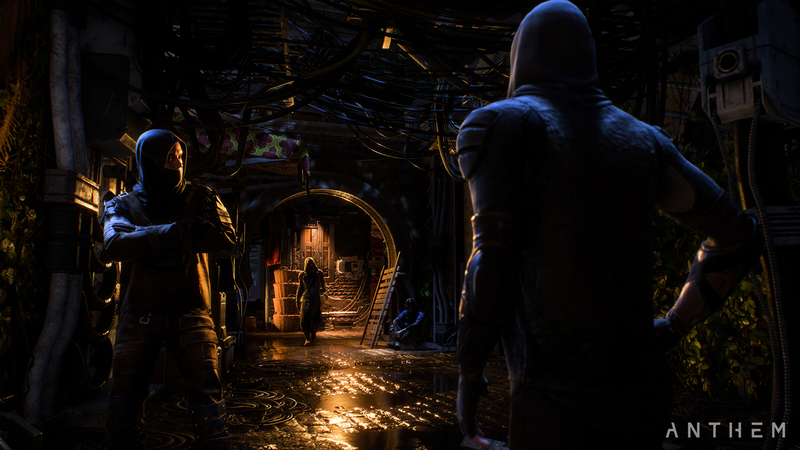 See more of the narrative for BioWare's newest RPG. 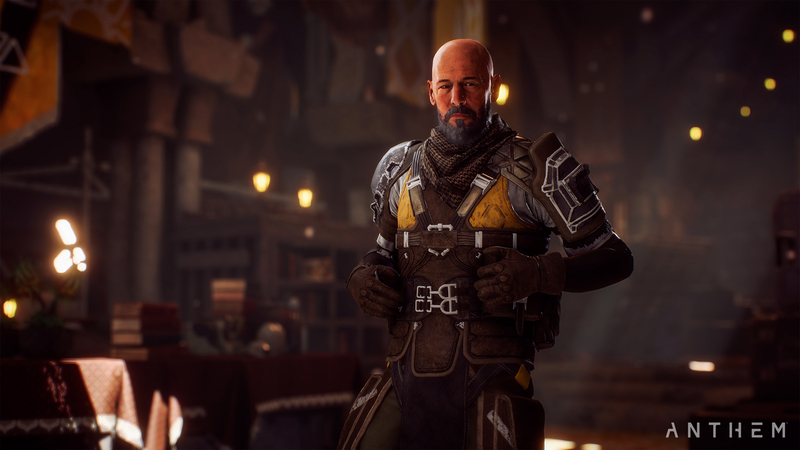 See about 90 minutes of BioWare's latest RPG project. 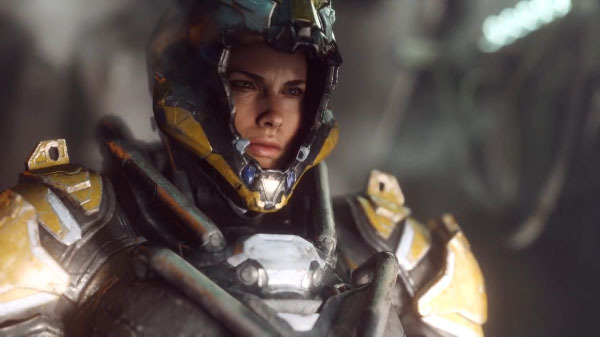 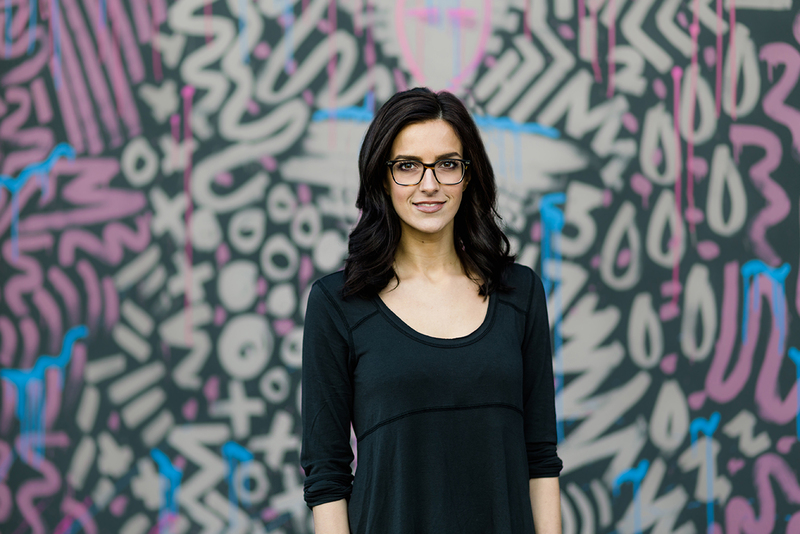 Assassin's Creed and Call of Duty veteran to helm the score of this new IP. 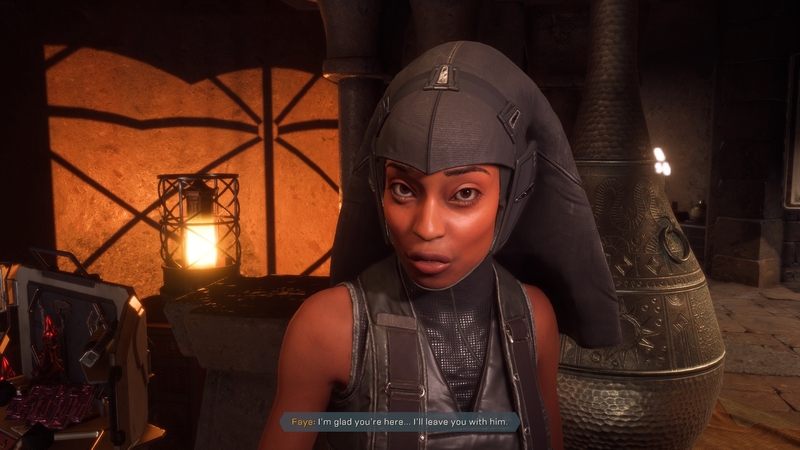 20 minutes of gameplay footage from the quest 'Scars and Villainy'.